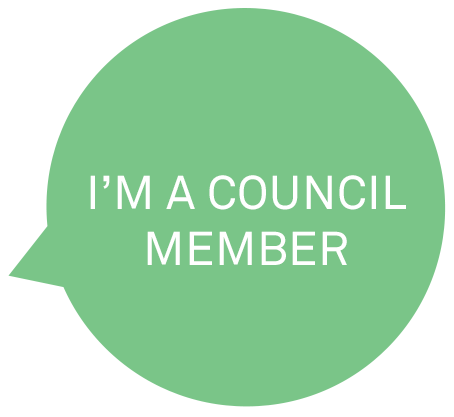 We truly appreciate your Council service and respect the time you commit to your Strata community, so we created FSRConnect™, our industry-leading Strata management technology, to help you succeed. 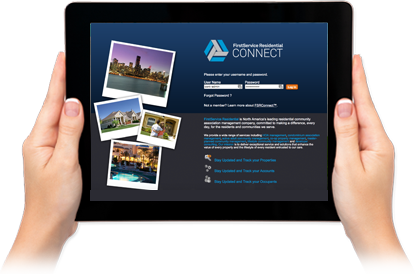 FSRConnect is secure, private and fully customized to your Association’s needs and your community’s lifestyle. With FSRConnect, you can generate owner reports, access data, communicate with your Strata Manager, other Council members and neighbors, and much more – 24/7. FSRConnect delivers the management services and features you need – all part of an advanced technology that is so user-friendly, you’ll be up and running from day one. Simply log on from any computer, smartphone or tablet, and you’ll find a customizable Council Dashboard featuring point and click navigation to your important data and resources – resident information, accounting, invoices, community amenities and more, all completely private and secure. FSRConnect always keeps you in tune with every aspect of your community – another way we make a difference, every day, for you. Communicate securely with Strata Manager. FSRConnect is powerful property management software and value-added benefit available exclusively to FirstService Residential-managed properties. As North America’s property management leader, we specialize in Strata management of all types of properties. FSRConnect supports our mission of delivering exceptional service and solutions that enhance the value of every property and the lifestyle of every resident in the communities we serve. Learn more about how we can make a difference for your community.